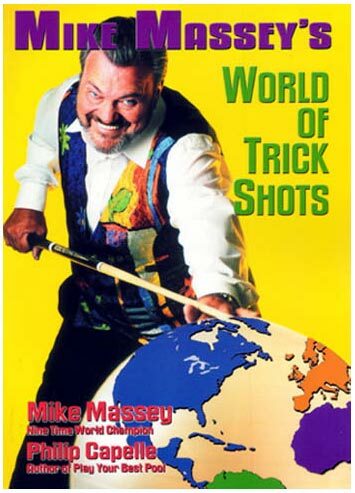 Mike Massey is regarded as the best trick shot artist in pool. Learn to execute over 170 trick shots. 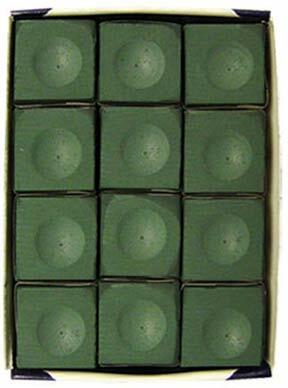 There are over 180 diagrams showing how to set up and execute these shots. Amaze your friends and improve your game!